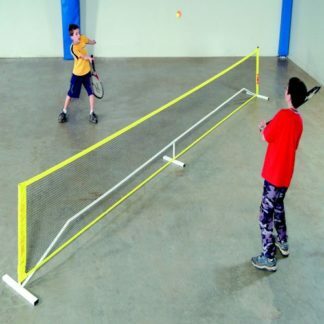 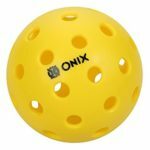 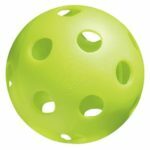 Onix Pure 2 Indoor Pickleball Balls – Yellow. Package of three balls. 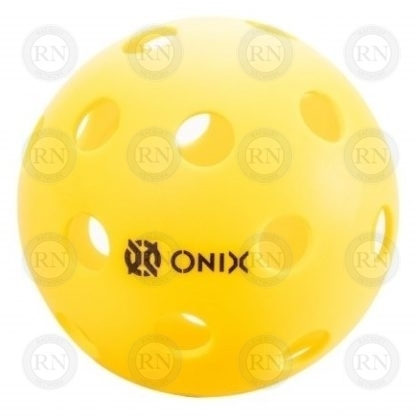 This ball has been discontinued and replaced by the Onix Fuse indoor ball. 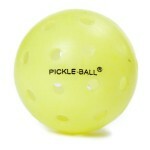 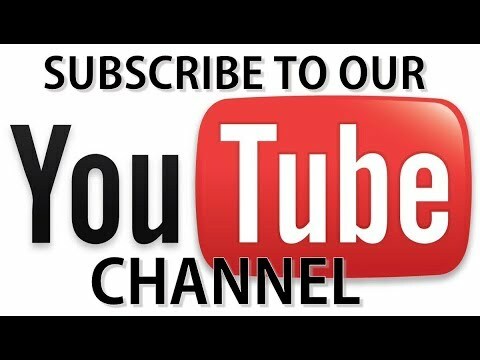 Once we are out of Pure 2, we will not be able to get anymore. 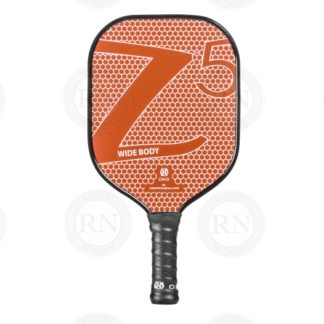 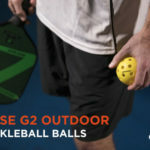 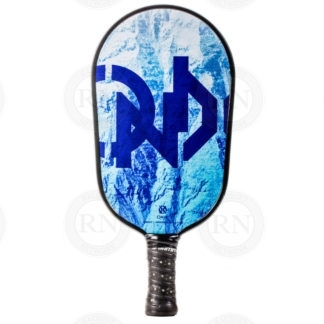 The new Onix Pure 2 is the first ball specifically designed and optimized for the sport of pickleball, providing the truest flight and most authentic bounce available and featuring smaller holes and heavier weighting for optimal wind resistance during outdoor games.